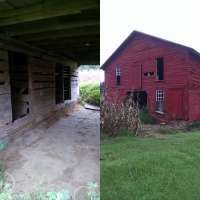 I went back to the old 1903 farmstead where I had dug a truck load of modern Lincolns. 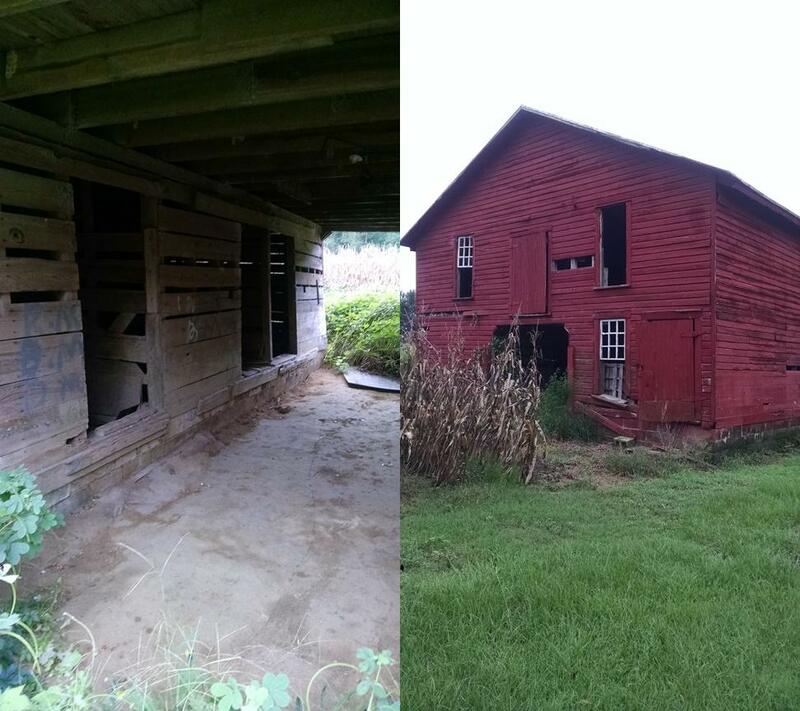 I felt like that there had to be more there than just Lincolns at a 111 year old site. 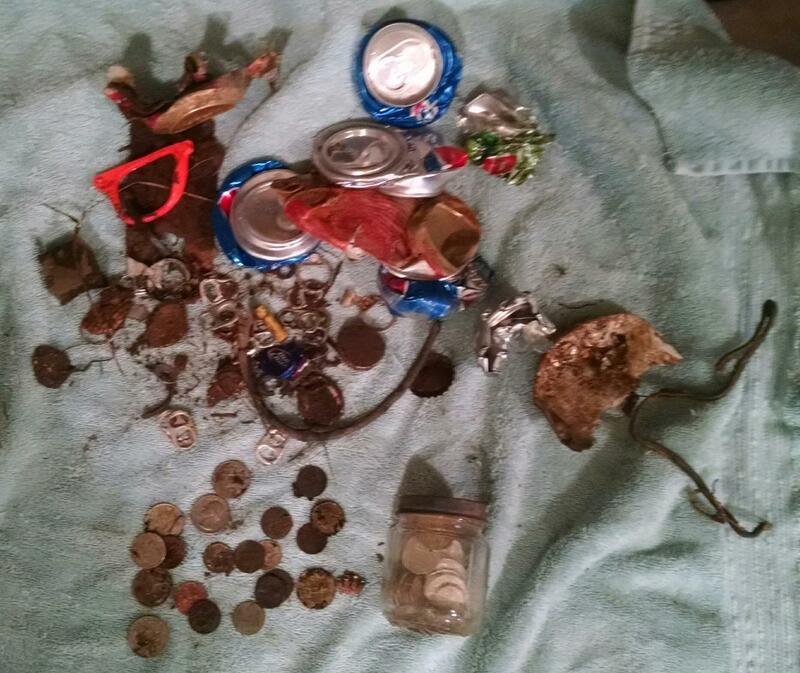 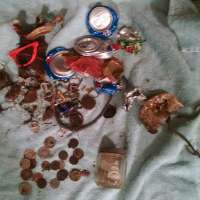 I spent 4.5 hours there on this hunt and it paid off in spades, or should I say silver. 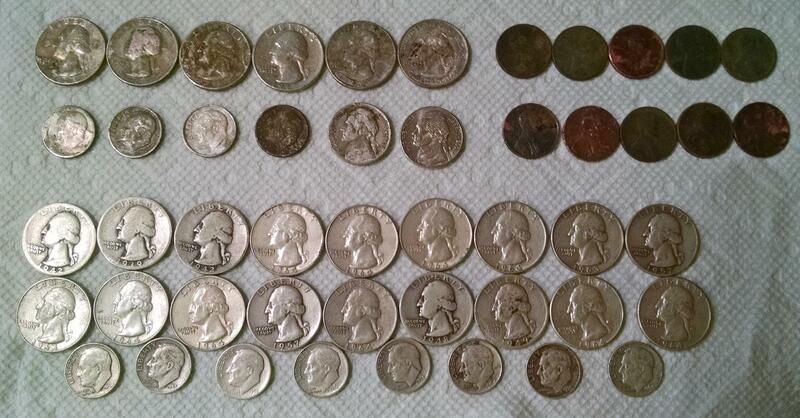 Scored $2 in clad and a baby food jar with $5.30 face in silver Roosevelt dimes and Washington quarters. 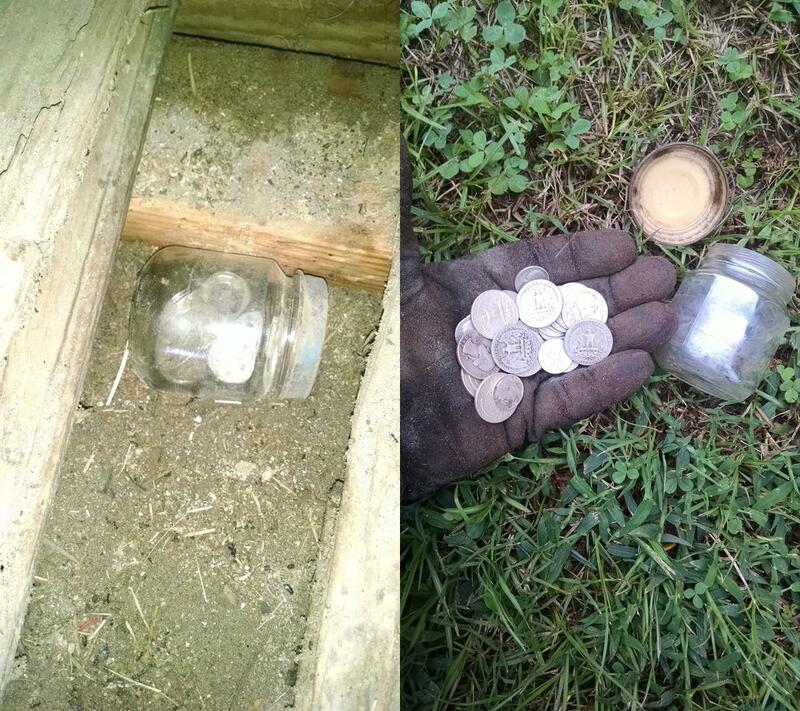 The baby food jar of coins was under some loose boards of the wood floor that was in one of the stalls in the barn. 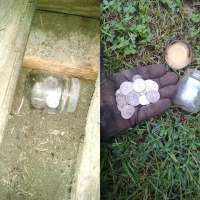 This is my first ever coin cache and contained more silvers total than I have found since I started detecting six years ago. 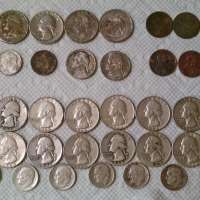 This year has by far been my best year ever with 4 silvers and one gold coin so far this year up until today.